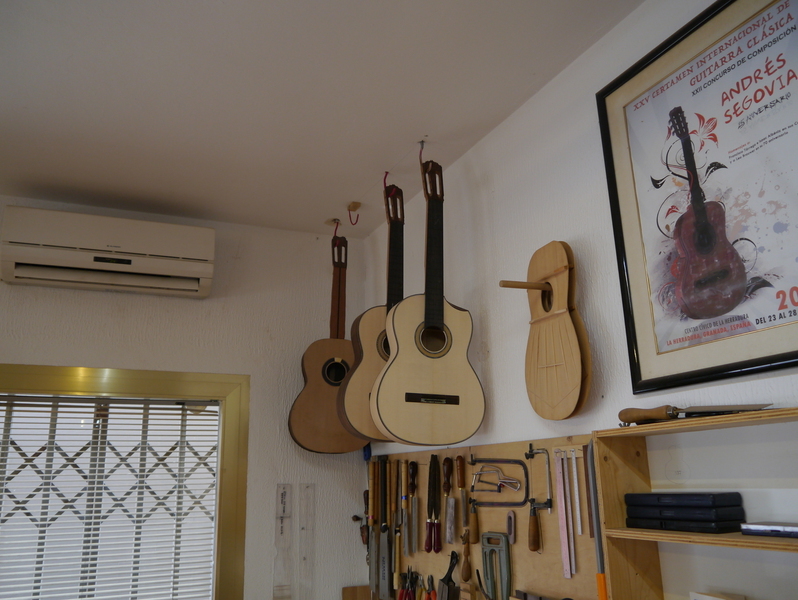 Having studied with great luthiers like Manuel Reyes and Antonio Marin Montero Stephen has developed his own guitars following closely the Spanish tradition of guitar making. 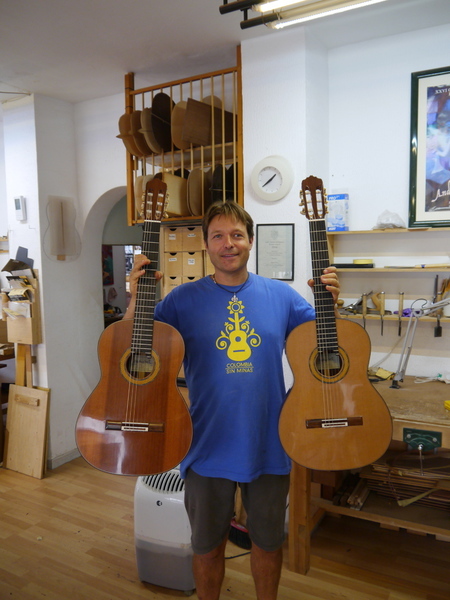 His guitars are made in La Herradura on the coast where Segovia had his spiritual home. 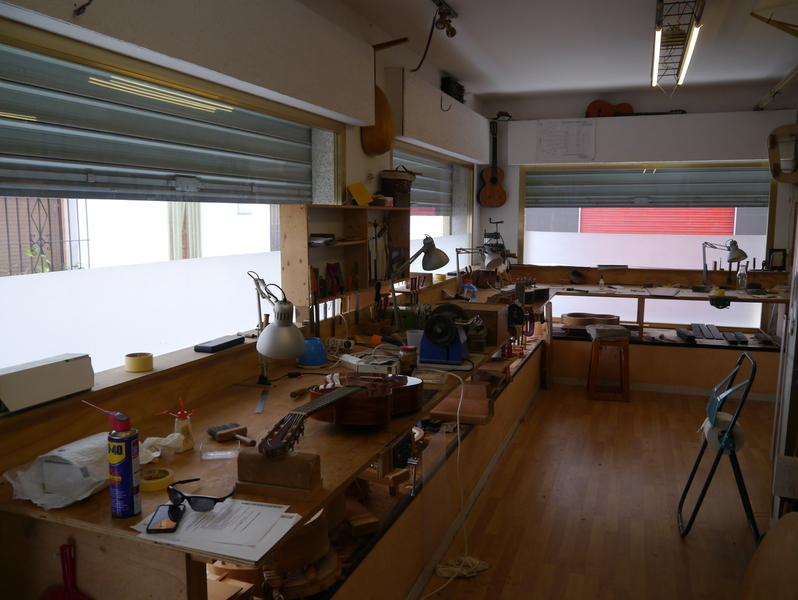 Having visited Stephen at his Spanish workshop you are struck by his knowledge and enthusiasm for the guitar. He is passionate about the instruments he makes and takes great pride in all of the work that leave his shop. 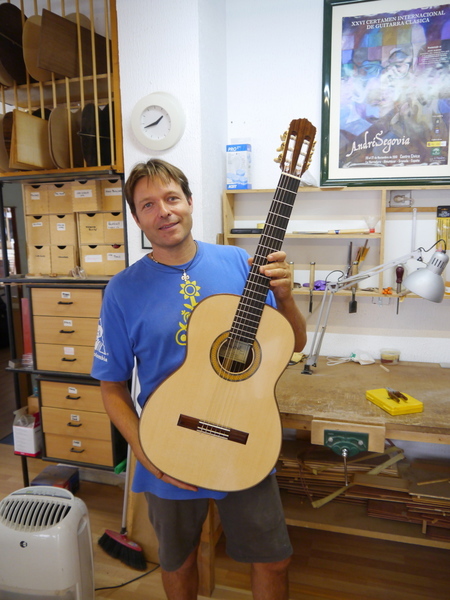 This guitar is made in Stephen's workshop by his apprentice maker. The whole process is overseen by Stephen and the final guitar is set-up and french polished to the same high standards as the concert models. Each guitar is given it's final inspection by Stephen and has the Stephen Hill label inside. These guitars are very limited in number and offer a hand made all solid guitar at an exceptionally reasonable price. Tops are either spruce or cedar. A flamenco option is available too. 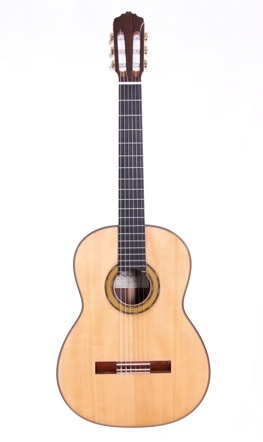 A wonderful instrument, light construction but with a lovely crisp tone and responsive sound. Easy to play. Make sure you call now to arrange your appointment. Fresh in this week and our first Stephen Hil has arrived. 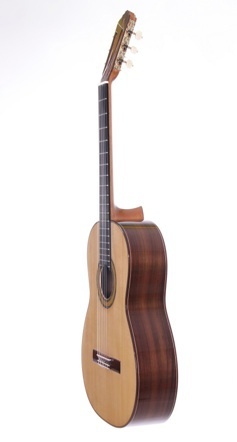 This must be one of the best value hand built guitars in the country. If you are looking for a clear projection and broad range of tonal colour combined with a very comfortable guitar to play look no further. I absolutely love playing this guitar and would happily do so all day! This is a concert/conservatoire standard instrument and would suit many. 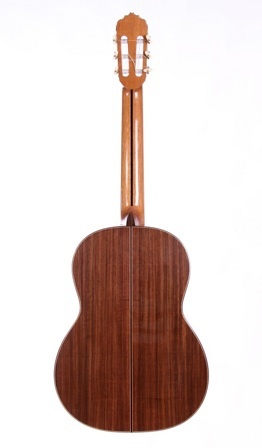 It is a guitar made in the traditional Grandada style. It is light in weight and feels very easy to play. The response you get from the bass is outstanding. Not everything is linked with volume for volume sake. This guitar is subtle and doesn't need to be hammered. It will only get better as it is played in. Please try to arrange a visit if you are considering spending this sort of money. You owe it to yourself to try this guitar! !